You may wonder about how police and insurance companies determine fault after a car accident. Determining fault is an important step in any personal injury lawsuit, but it is not always easy to accomplish. The following will take a look at how fault is determined in car crashes. Even if you have never been the victim of a car accident, this information is helpful in the event that one happens. In many car accidents, the insurance companies involved will determine who was at fault for the wreck. When these companies investigate, they look at witness statements, driver or passenger statements, police reports, or other evidence gathered about the accident. In order to make a determination, the insurance company has to find out who was the negligent party. Negligence is the legal term that defines acting carelessly or in a manner contrary to the way a reasonable driver is expected to behave. In some situations, the negligent party is obvious. Insurance companies can quickly determine fault in these types of car accidents. However, other cases can be more difficult. The insurance company will have to gather additional evidence and it may take a while to reach a determination. Many car accidents don’t end up involving the police, although police reports are often the deciding factor when determining fault in a car wreck. If the police do investigate an accident, they will almost always write a report. The report should detail their findings and determine whether one or both of the drivers committed a traffic violation. The police may issue the unsafe driver a ticket, which will help the insurance company determine fault when the time comes. There are times when it is difficult to determine whether or not an accident was one driver’s fault. It is possible for both parties to be engaged in a traffic violation when the car accident occurs. Car insurance companies may decide to divide fault between both parties equally. Depending on your state laws, you may be able to recover a certain percentage of costs from the other driver’s insurance company. However, you may not recover anything at all. To determine whether or not you are able to recover damages, consult an experienced car accident attorney. If you were injured in a car accident, consider seeking the help of a personal injury attorney. 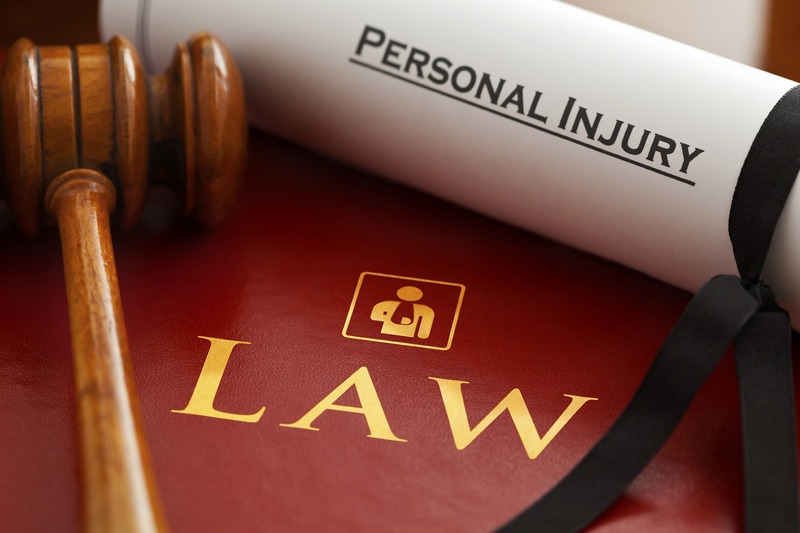 Personal injury lawsuits are often complicated, but hiring a lawyer can help you get the compensation you deserve. Contact Attorney Dean Boyd if you need help with your car accident lawsuit. Call us today at (806) 242-3333 or Contact Us by email to learn more about our services. You can also visit our office at 4423 SW 45th Ave in Amarillo, Texas or 5012 50th St #103 in Lubbock, Texas for more information about how we can help you.